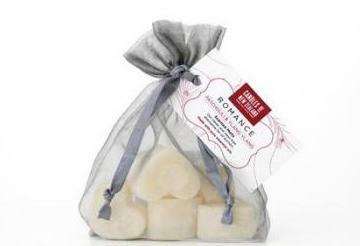 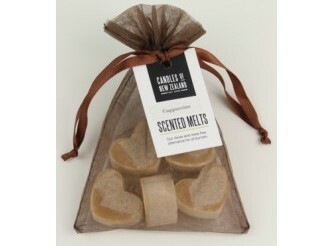 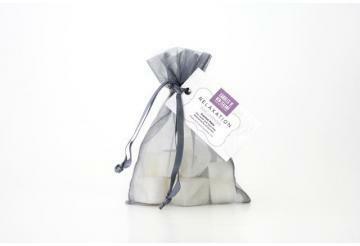 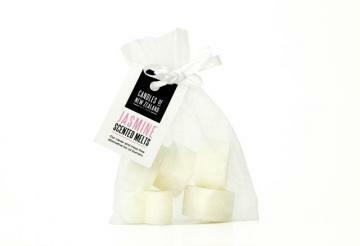 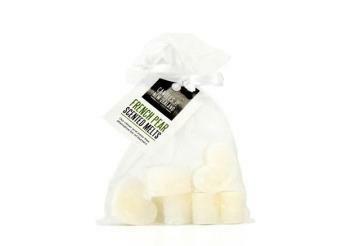 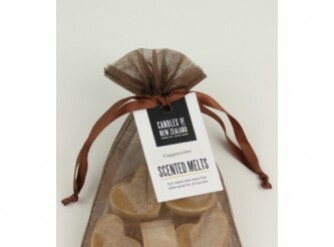 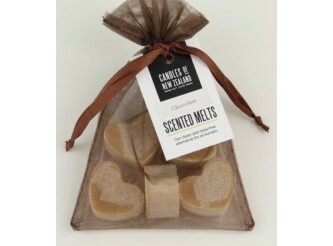 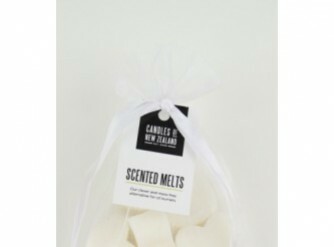 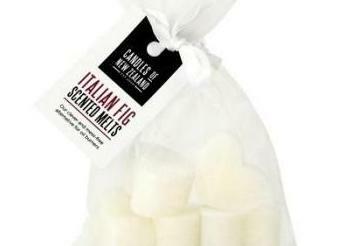 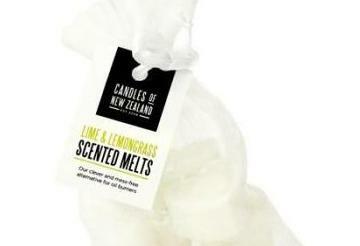 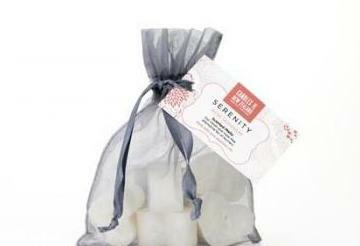 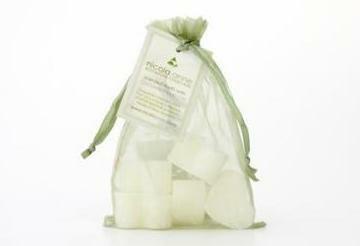 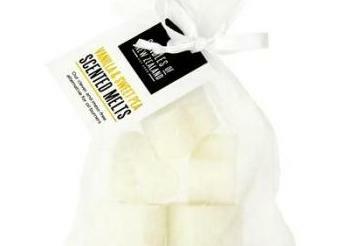 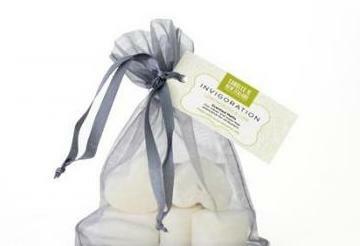 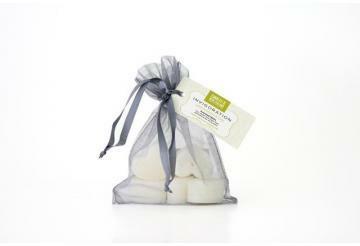 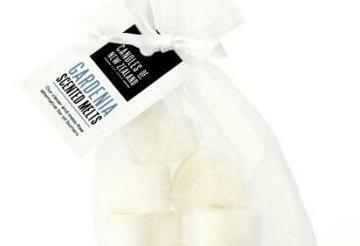 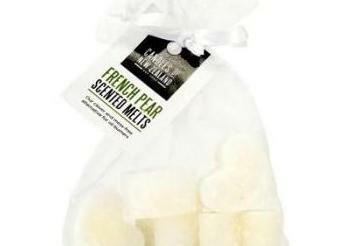 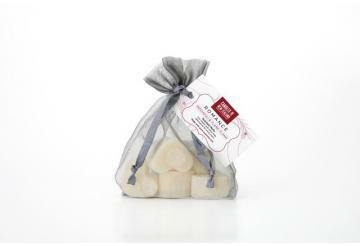 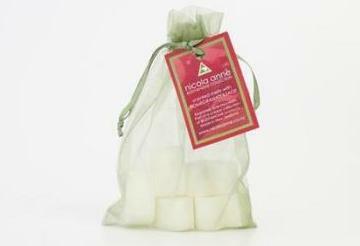 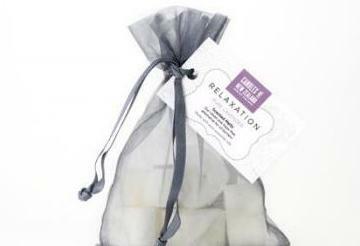 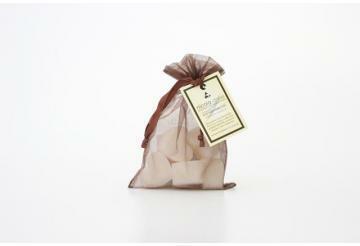 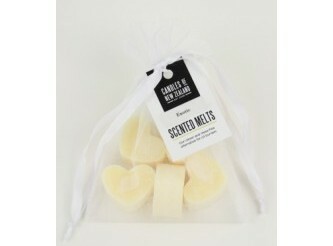 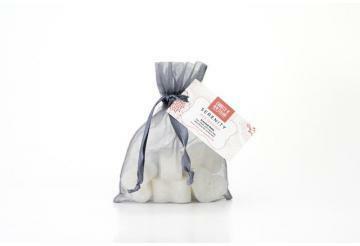 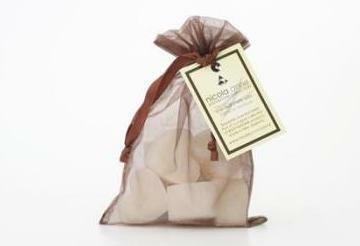 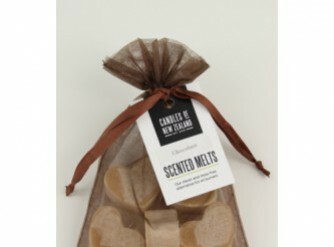 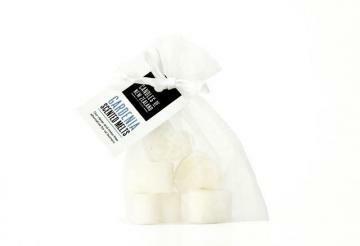 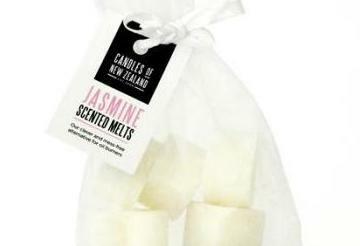 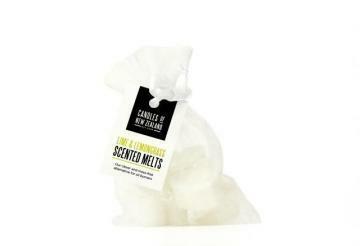 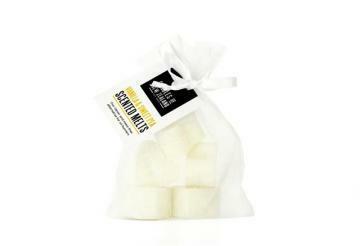 Scented melts are a great way of adding gentle fragrance to a room. 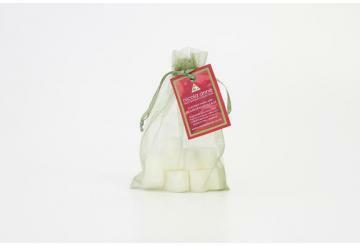 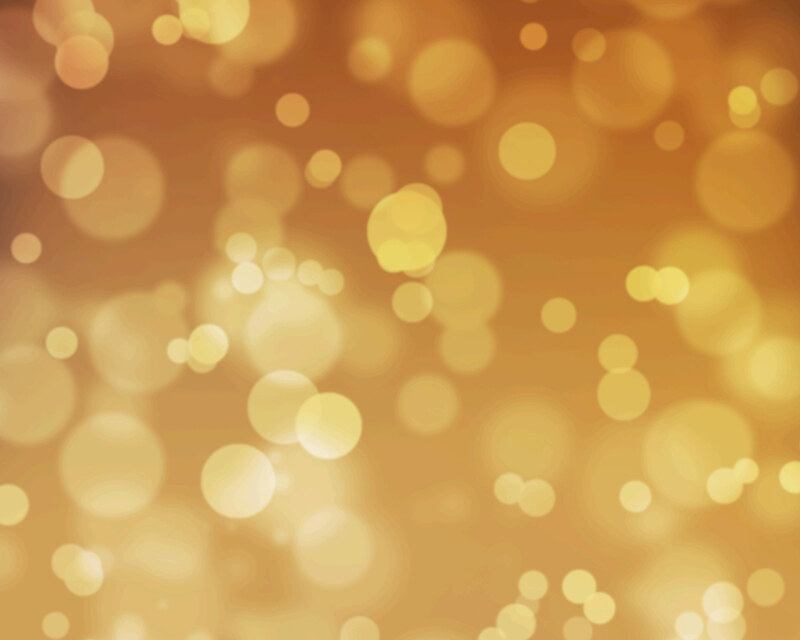 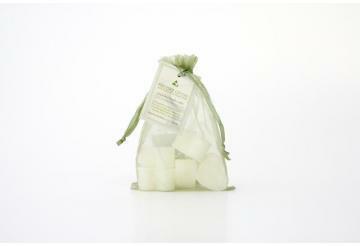 Available in a wide choice of fragrances including our pure essential oil Aromatherapy Collection. 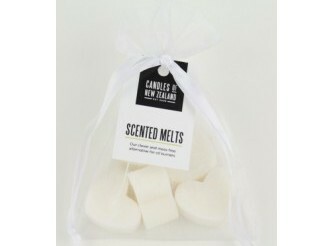 Check out our range of oil burners to use with the melts.